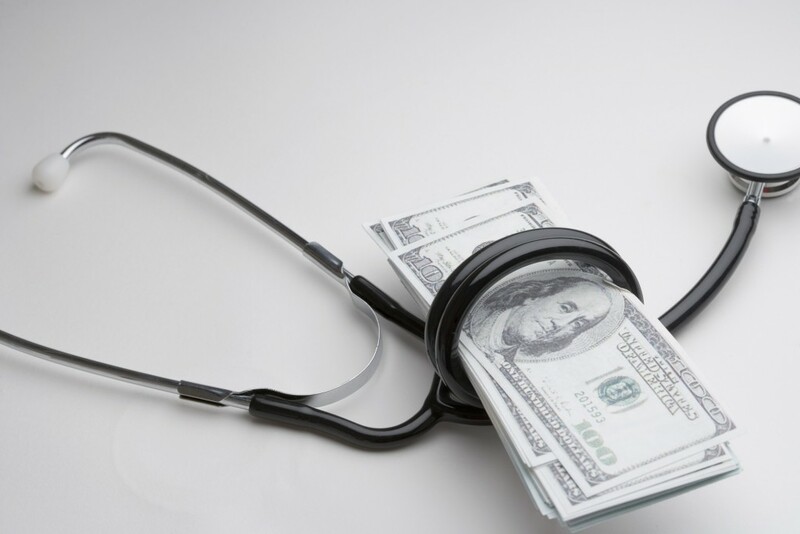 A new report from the trustees who oversee the federal government’s Medicare program says its hospital insurance fund will be depleted in 2026, three years earlier than projected. Meanwhile, Social Security had to tap its trust fund to pay for the program this year, the first time it has had to do so since 1982. That program’s trustees said its two trust funds would be depleted in 2034. In a statement, Treasury Secretary Steven Mnuchin said “lackluster economic growth in previous years” and an aging population have contributed to shortages for both Social Security and Medicare. The hospital insurance trust fund applies to Medicare Part A, which covers inpatient care, including care received in a skilled nursing facility and in some homes. That program is still expected to be able to pay out more than 90% of its scheduled benefits. In a statement, the AARP said the report showed challenges and singled out the need for action on health care in the election year. “In particular, we need to take further steps to lower the cost of health care, especially the ever-rising price of prescription drugs,” the group said. More than 62 million Americans get Social Security benefits. About 60 million people get health insurance through Medicare, most of them 65 or older. President Donald Trump campaigned on a promise not to cut Social Security or Medicare. Last year’s report predicted the Social Security fund would be depleted in 2034 as well.